You Call That an Antique? I was unpacking a box last night (yes, I'm still unpacking. 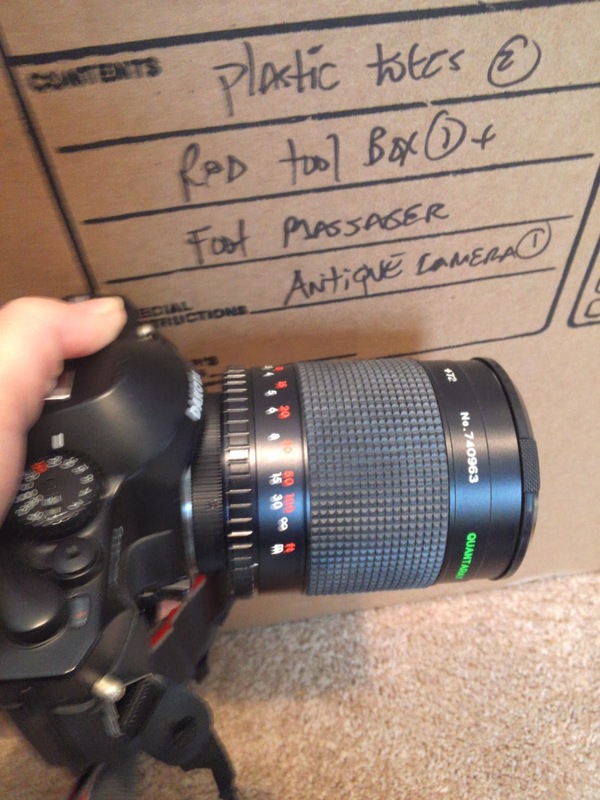 Don't judge) and I found one that said it contained an "antique camera". I was very excited, as I didn't remember owning one of those. I happily tore through the box until I discovered my 35mm. Apparently cameras that take actual film are now "antiques". I feel so old.